One of the issues I'm finding when it comes to training teachers in technology is the priority of other content areas. Having taught a state-tested subject and grade level, I get it: there's an immense amount of pressure to keep the data where it should be and develop teachers in their core area. However, this crowds out the time that's necessary to develop teachers in how they use technology. One of the solutions I'm exploring is voluntary Lunch-and-Learns. Inspired by this "Innovation in Action" column by Rick Czyz, I'm calling this first run "Techie Holidays," and I'm pleased with it so far. I start by posting invitations on the door of every classroom in the building the day before, followed by an email invite. The day of the Lunch-and-Learn, I set up in the campus conference room (with snacks and gift card giveaways) and teachers come to learn a few new tech tools in about 10 minutes. The turnout has been strong, with 70%-80% of teachers attending on each campus. 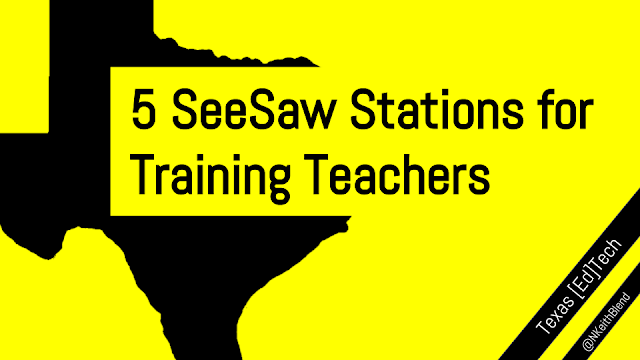 I plan to do two more of these this year, as it seems to be a workable solution to getting teachers trained in the midst of all their other campus and classroom requirements. 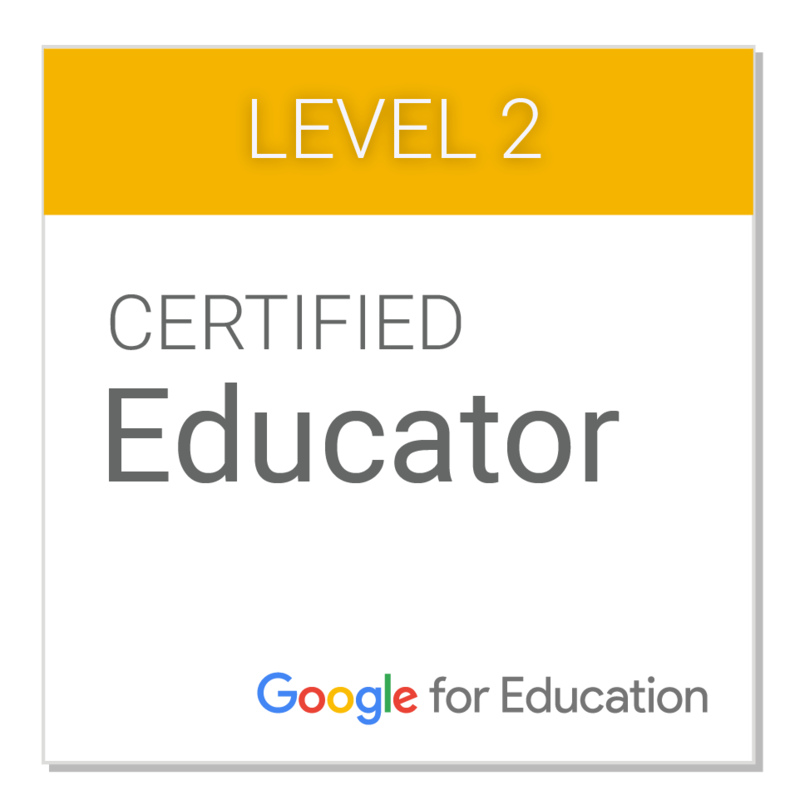 This form of PD isn't about in-depth conversations over edtech philosophies or the finer points of SAMR, it's about relationship-building and some "quick-win" tech tools. And I've learned quite a bit about what teachers need just by sitting and talking with them over some cookies and cider. 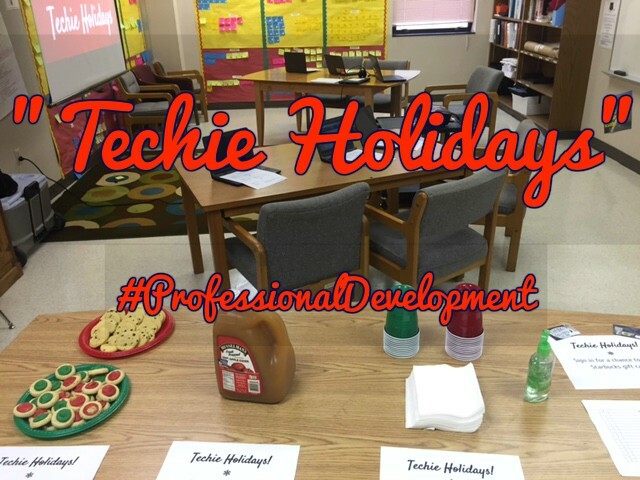 If you're interested in using the "Techie Holidays" resources, the link to my Drive folder with handouts, etc. is below.